This goal and its objectives direct improvement alternatives to be sensitive to the context of the downtown environment considering natural, historic, cultural resources, and the built environment. 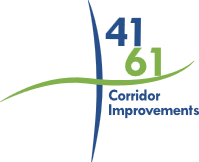 The County Highway 61/Highway 41 Improvements Project will identify corridor improvements meeting the local and regional goals. 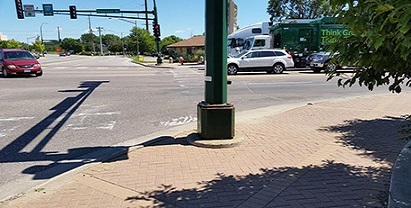 These improvements will consider the overall roadway network serving downtown, not just the Highway 41 (Chestnut Street) and County Highway 61 (Chaska Blvd) corridors themselves. 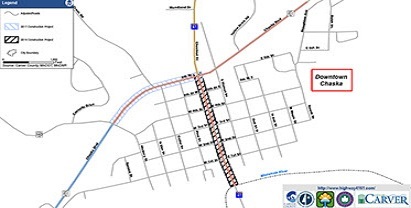 This evaluation will include downtown access, circulation and parking. 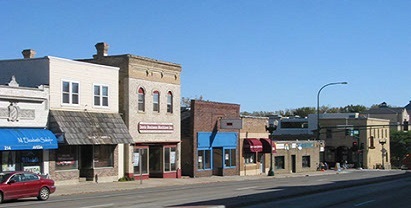 There is also a need to plan for pedestrian and bicycle accommodations through downtown. Recommendations will be sensitive to the built environment, space limitations, economic development goals, maintaining an inviting downtown, and natural and historic considerations. This document outlines several key findings that will serve as the basis for guiding the development of goals and objectives and the identification and evaluation of potential improvement alternatives. 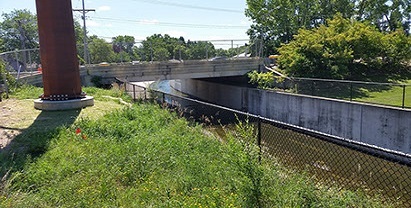 These documents provide an overview of the condition of the County Highway Bridge over West Chaska Creek, and plans for replacement in 2017.